DVPR created a video marketing campaign for recruitment company, JP Trett Ltd to introduce the agricultural recruitment agency to new clients and present prospective employees with an overview of the specialist recruiting process. JP Trett approached video production company, DVPR, to create a professional corporate video, promoting their business to prospective employers and employees. 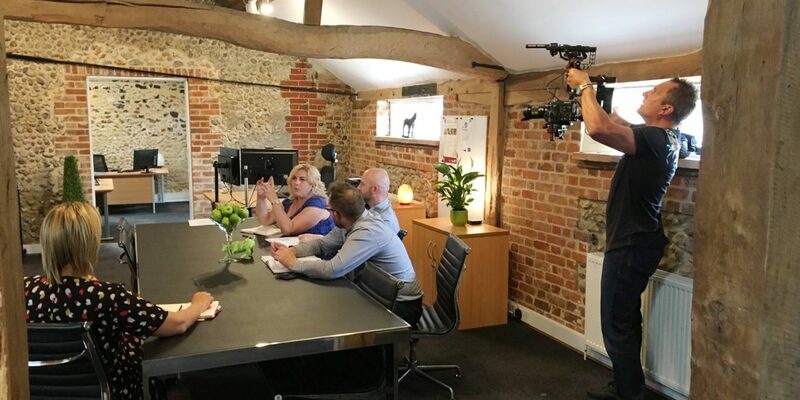 The film featured in depth interviews with key staff as well as a video testimonial from a client demonstrating JP Trett’s ability to help them grow their business. The final film utilised broadcast quality cameras, advanced drone technology and stock imagery. Are you looking for a corporate video production company? Or to film a promotional film for your company? 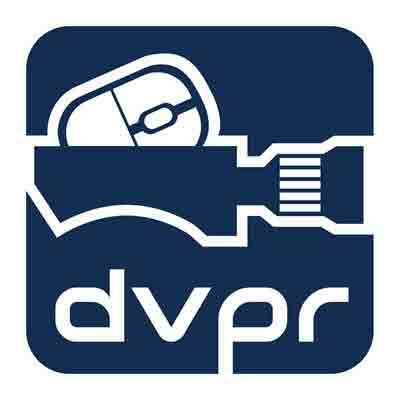 Speak to DVPR today about our corporate video company services.